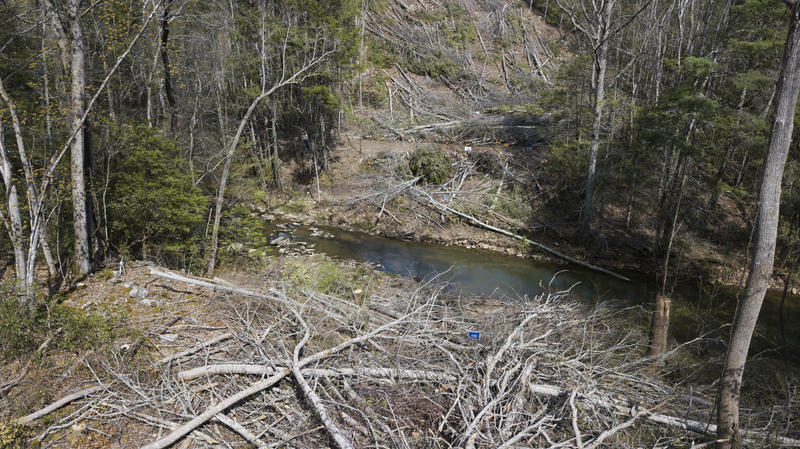 Federal regulators halted construction of the 604-mile Atlantic Coast Pipeline on Friday. It’s the second major natural gas pipeline under construction in West Virginia to receive a stop-work order in the last month. 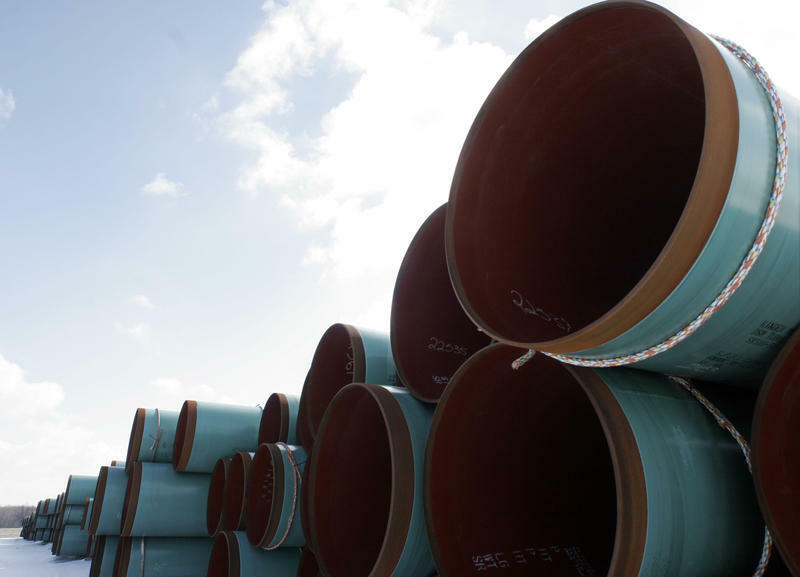 Federal officials also shut down construction of the Mountain Valley pipeline. In both cases, officials cited recent rulings by the federal U.S. 4th Circuit Court of Appeals as the reason for halting work. Since getting the green light from federal regulators last year, more than a dozen lawsuits have been filed challenging the two major pipelines. They touch on everything from landowner rights to compliance with a slew of federal laws. Ellen Gilmer is a legal reporter who’s been following litigation for E&E News, a Washington, D.C.-based news organization that covers energy and environment issues. Reporter Brittany Patterson spoke with Gilmer about some of the recent decisions and how the courts are fundamentally changing the natural gas pipeline buildout occurring in Appalachia. Our latest episode of Inside Appalachia highlights the life and work of a woman from Georgia named Shirley Sherrod. She’s devoted her life to helping black farmers in the South. Up next, we’ll hear an excerpt of this episode, a story produced by the Southern Foodways Alliance in 2015. The first voice you’ll hear is producer Tina Antolinii, as Sherrod shows her the land that her family has farmed for generations. Being a farmer isn’t easy. One woman in Georgia found that getting assistance as a black farmer can be especially tough. 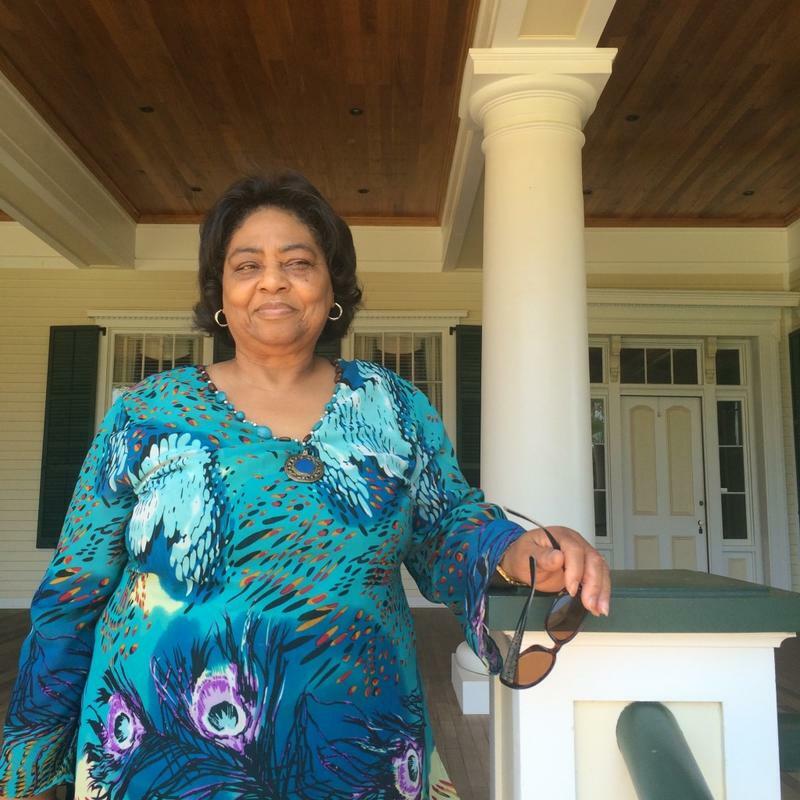 Shirley Sherrod said she found discrimination in the federal government’s farm assistance programs, and she and other farmers fought back in the biggest class action lawsuit in U.S. history. Listen to the episode to hear the results of the lawsuit, and what it meant for farmers across the country.